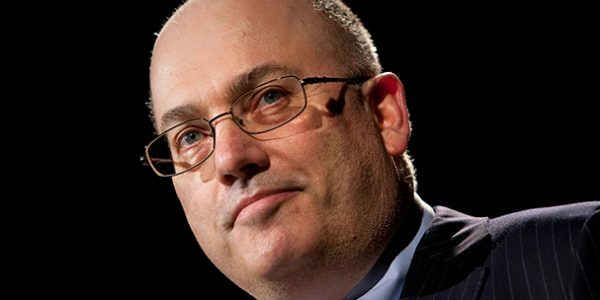 Steve Cohen is one of the most successful hedge fund managers of the last 25 years. His firm, Point72 Asset Management, had a difficult last year as the portfolio returned about 1 percent in 2016. This was the second-worst performance for the gifted investor, with the earlier worst year being a decline of nearly 28% in 2008. Prior to the SEC investigation and dissolution of his firm SAC Capital, the firm had a track record of returning nearly 30% annually each year, except in 2008. Since Steve took a ban from managing public money through 2017 as part of the SEC settlement, the Point72 Asset Management is a family office managing Steve’s assets. More can be read here on Bloomberg.